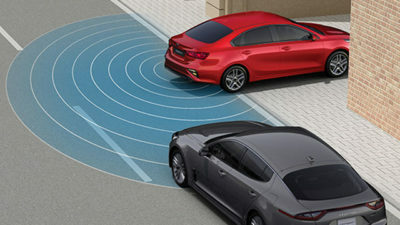 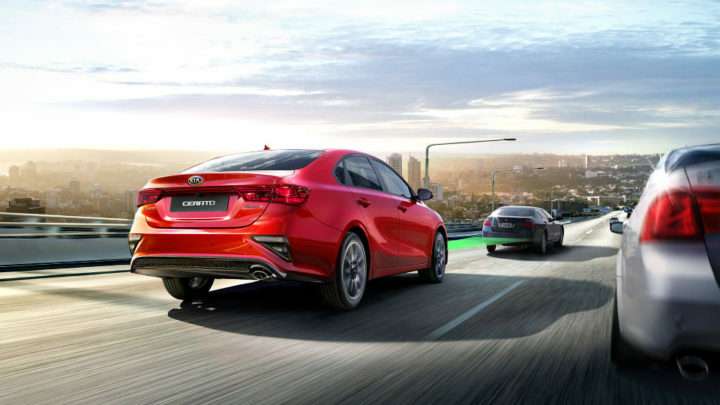 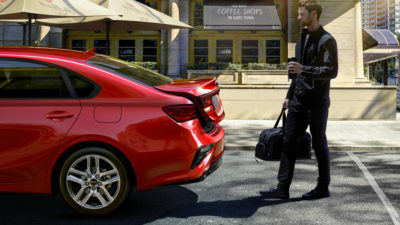 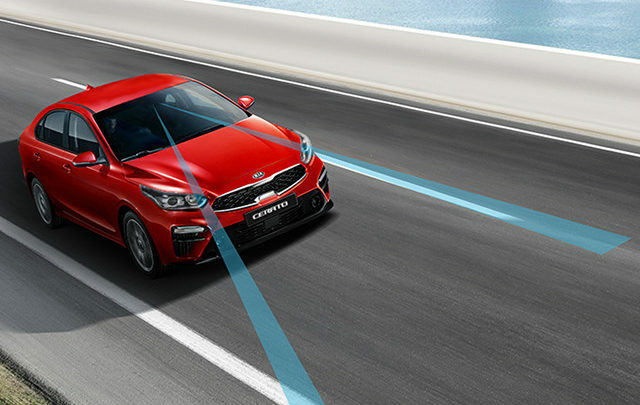 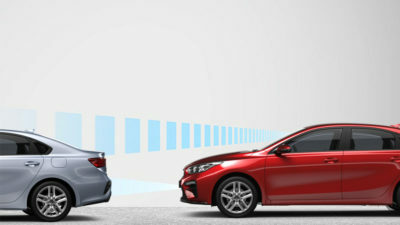 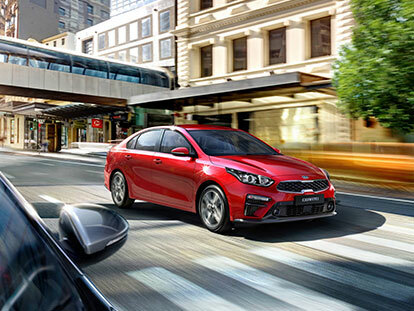 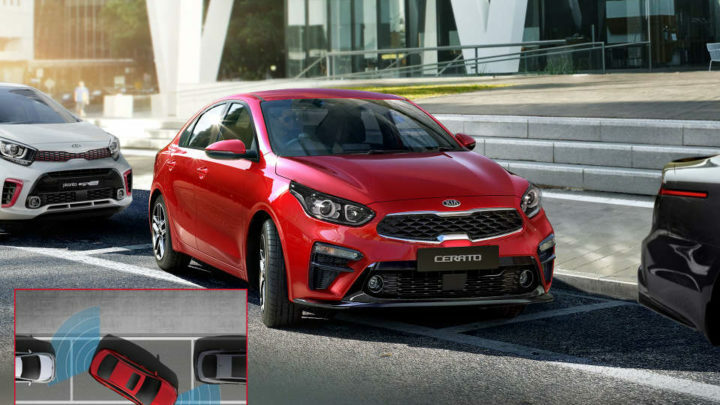 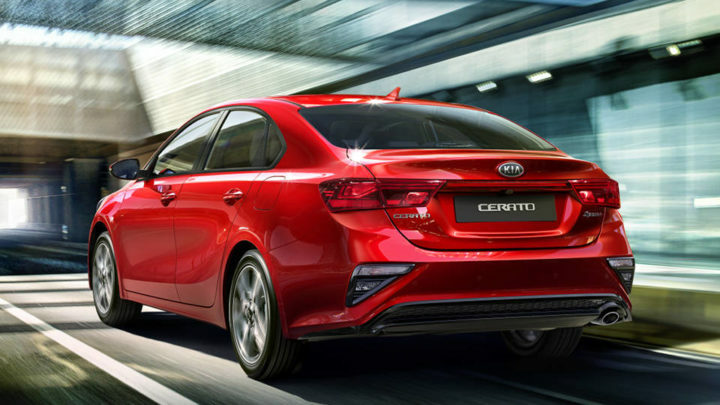 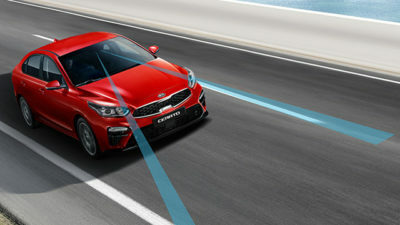 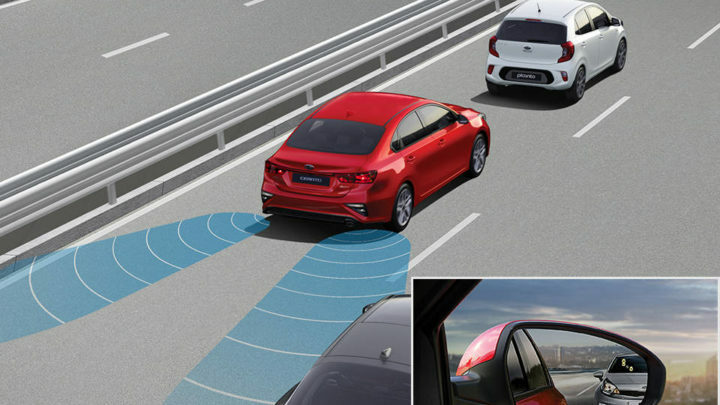 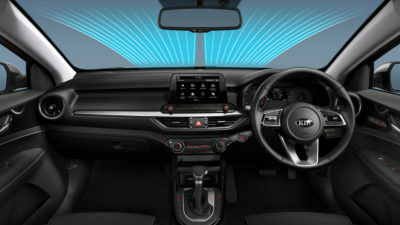 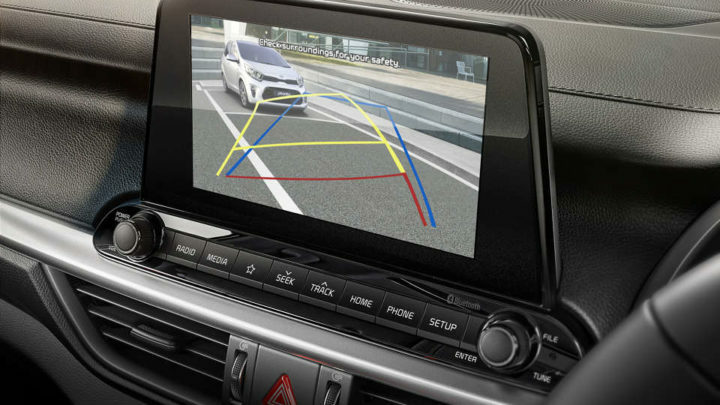 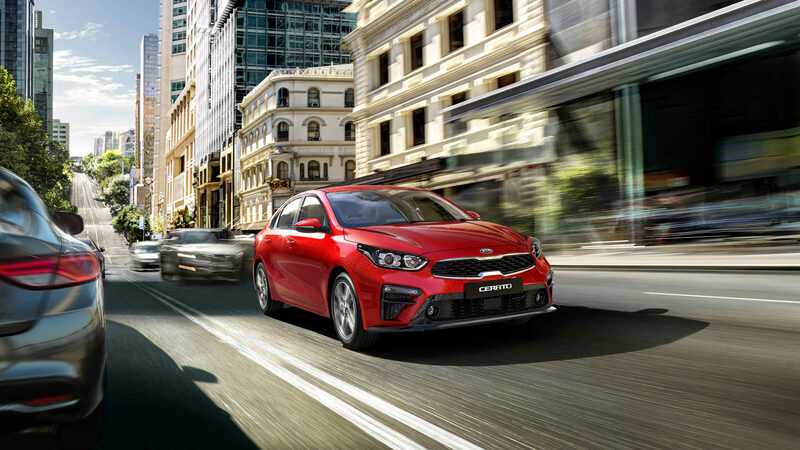 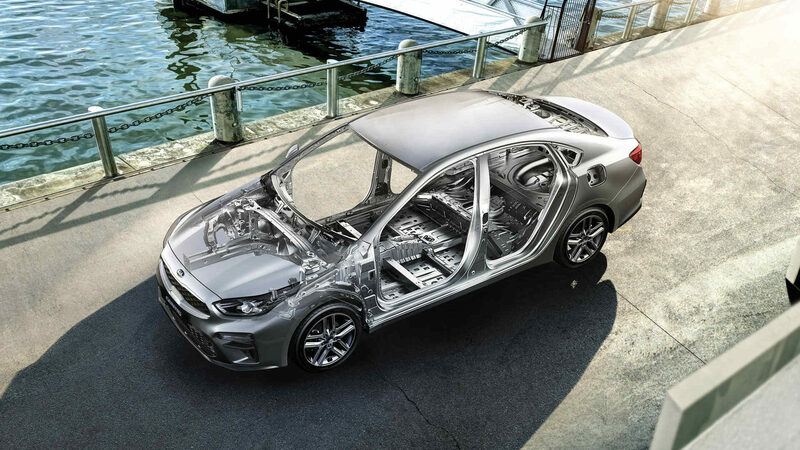 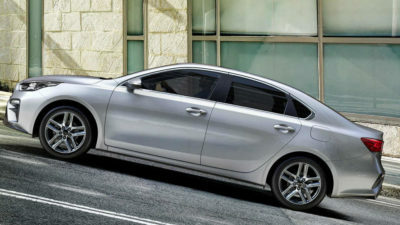 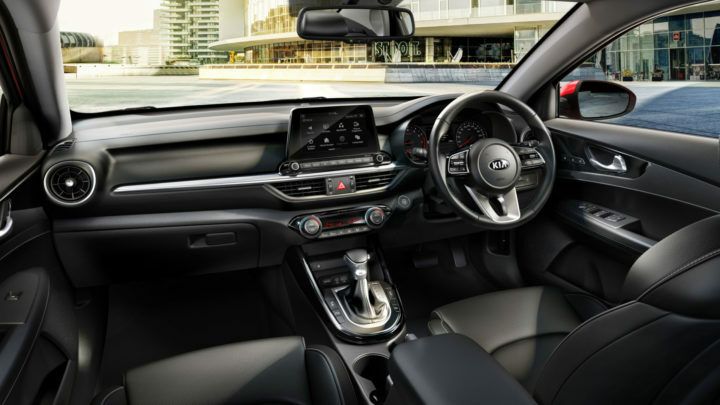 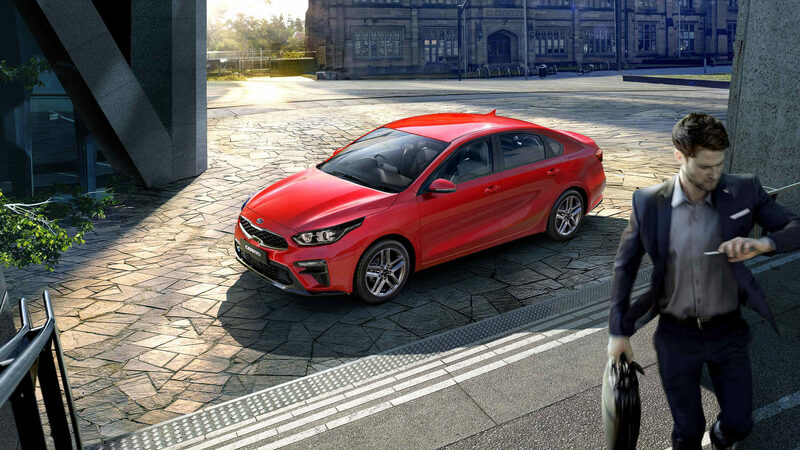 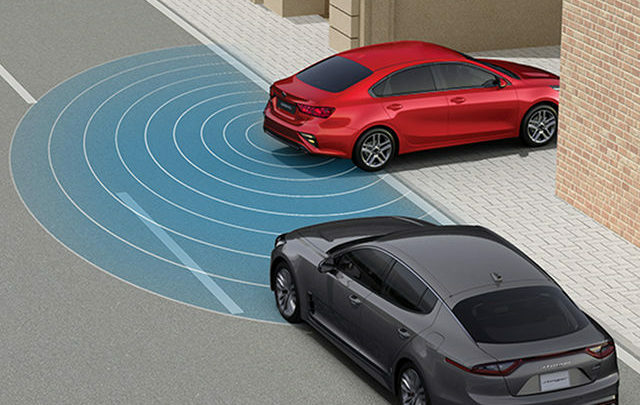 The all-new Cerato Sedan senses the potential for a collision with a car ahead, and applies emergency braking to avoid or reduce the effects of contact. The blind spot detection system actively monitors your blind spots for approaching vehicles and provides a visual alert on the outside mirrors, as well as an audible alert, when the indicator is activated, notifying you that there is a risk in changing lanes. 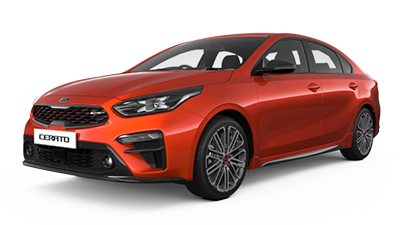 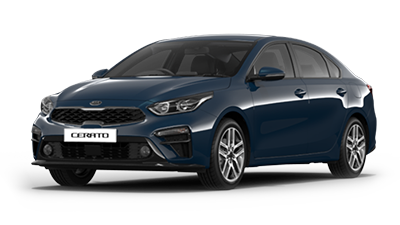 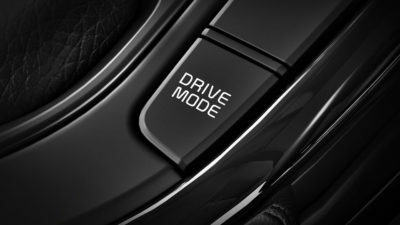 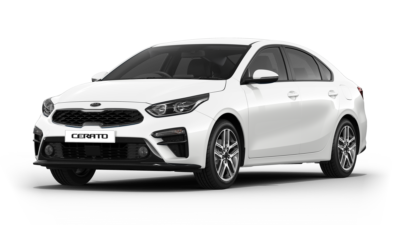 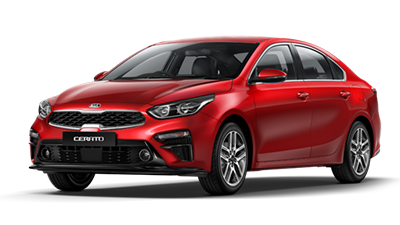 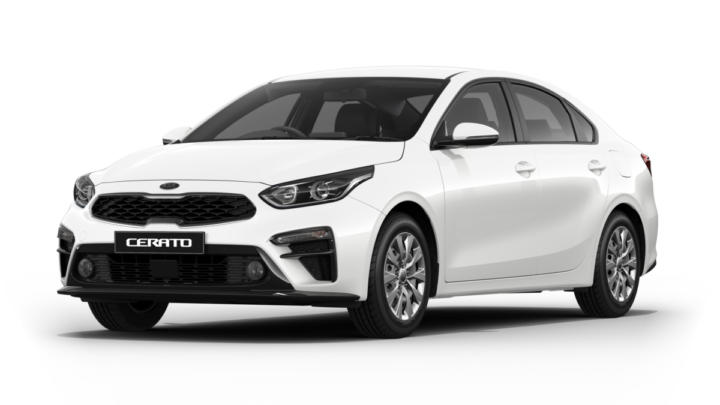 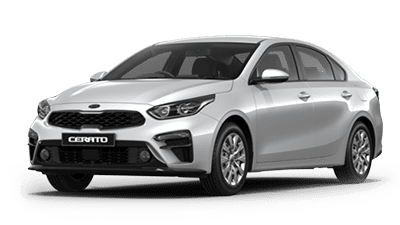 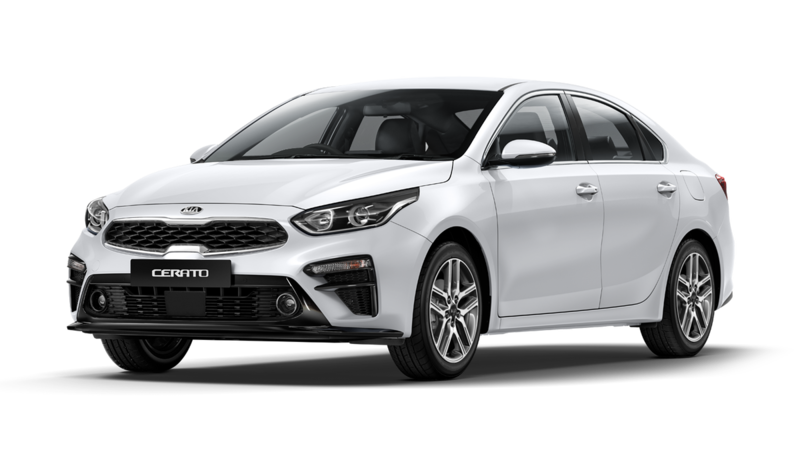 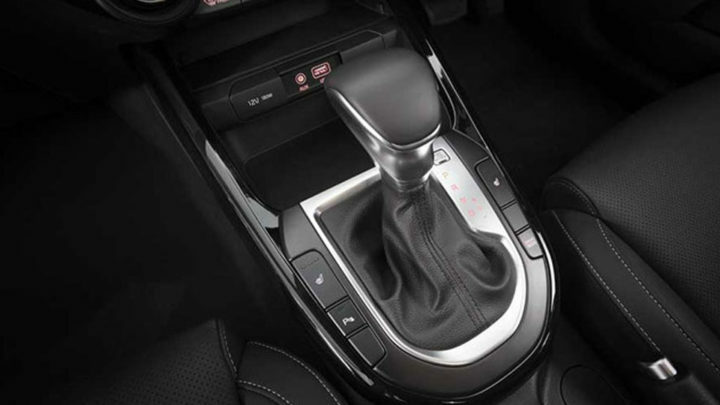 Available as standard on MY19 Cerato Sedan Sport+ from October 2018 production. 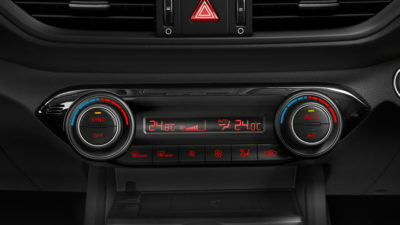 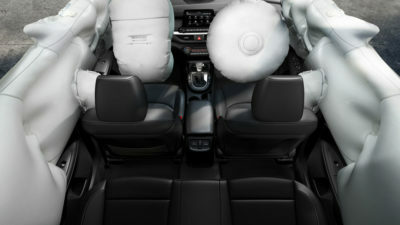 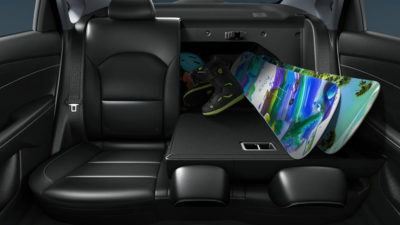 Also available with Safety Option pack 1 on Sport & S.
Also available with Safety Option Pack 1 on Sport & S automatic.